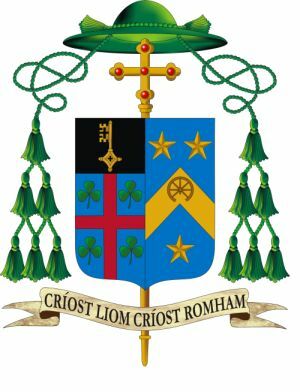 Bishop Elect Fintan has chosen as his motto; “Críost Liom Críost Romham” – Christ with me, Christ before me. These words are taken from Lúireach Phádraig, (St. Patrick’s Breastplate), a 5th Century Irish Hymn whose lyrics were traditionally attributed to St. Patrick and his ministry. The words reflect Bishop Fintan’s prayer and hope for his ministry as Bishop of Killaloe. Monday 15 August 2014 is the feast of the Assumption of the Blessed Virgin Mary. It is a holy day of obligation and celebrates Mary’s role as mother of the Saviour and her union with her Son in eternity. 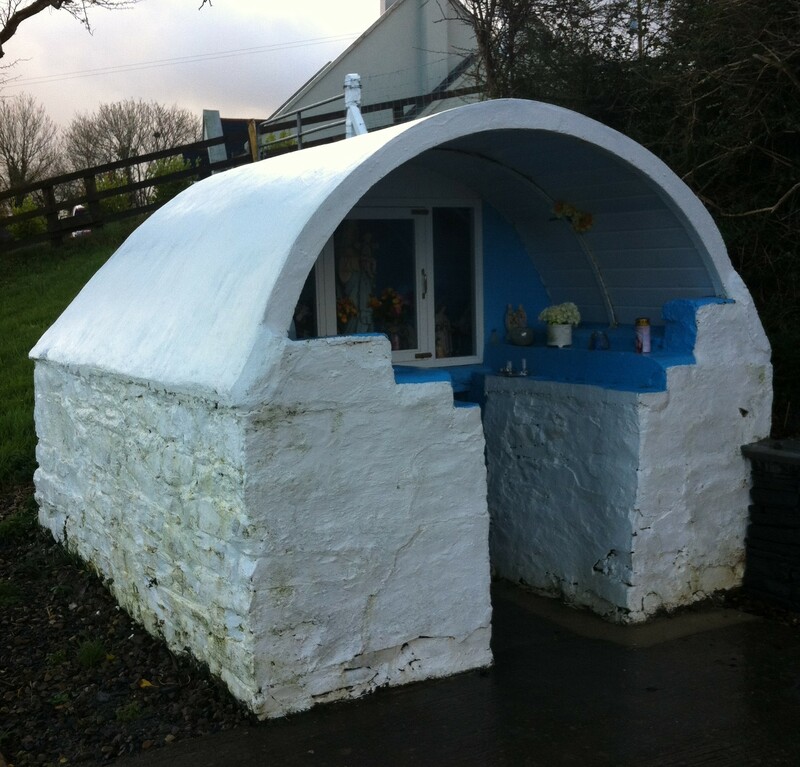 The Feast of the Assumption is the traditional day to visit the Blessed Well at Lacknashannagh, Kildysart and we will celebrate Mass there on Monday at 11am. Mass will also be celebrated on Monday in St Benedict’s Church, Coolmeen at 9.45am and in St Mary’s Church, Cranny at 8pm.